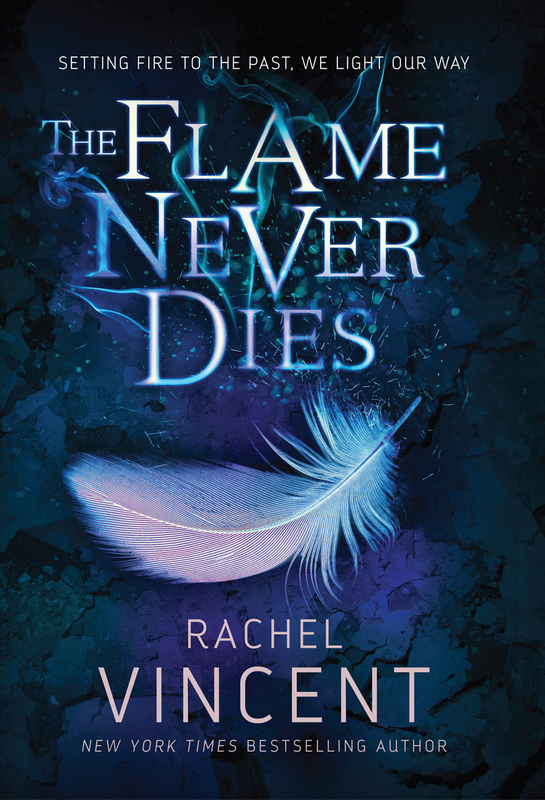 I am super excited to be a part of this pre-release blitz to help spread the word that THE FLAME NEVER DIES, the second book in Rachel Vincent’s The Stars Never Rise series, is releasing on August 16th! For those that are already caught up on this series, the wait is (almost) finally over! For those that haven’t yet met Nina Kane or discovered the dark and dangerous world she lives in, there’s still time to catch up - and a really sweet deal (details below) that will make you want to move this series to the top of your reading pile! Scroll down to learn more about THE FLAME NEVER DIES and THE STARS NEVER RISE, the author, Rachel Vincent, and to enter the giveaway for a chance to win a signed hardback set of these two amazing books! 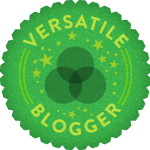 And for even more peeks at the fab content being shared throughout the blitz - shareable quotation graphics and excerpts - look for other blogger participants now through August 15th on social media #TheFlameNeverDies. 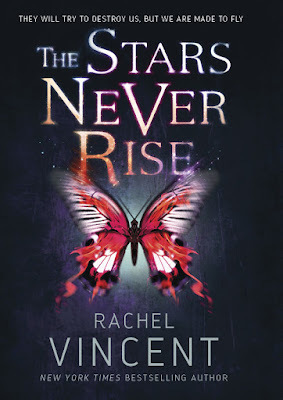 THE STARS NEVER RISE goes on sale! 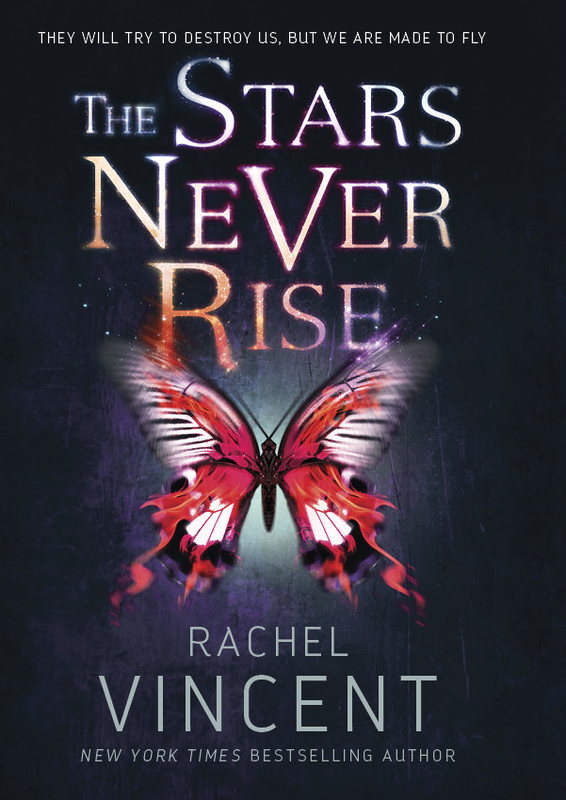 In anticipation of the upcoming release of THE FLAME NEVER DIES, the publisher is dropping the price for the eBook version of the first book in the series - THE STARS NEVER RISE! So if you haven’t yet discovered this series, now is the perfect time! Just head over to your favorite online e-tailer to look for THE STARS NEVER RISE with its newly lowered price or visit one of these online stores - AMAZON | BARNES & NOBLE | iTUNES | GOOGLE PLAY | KOBO. Please note that at the time of this post some stores may not yet have updated their sites to the promotional pricing. If they haven’t, be sure to check back for this awesome not-to-be-missed deal! ONE SPARK WILL RISE. Nina Kane was born to be an exorcist. And since uncovering the horrifying truth—that the war against demons is far from over—seventeen-year-old Nina and her pregnant younger sister, Mellie, have been on the run, incinerating the remains of the demon horde as they go. In the badlands, Nina, Mellie, and Finn, the fugitive and rogue exorcist who saved her life, find allies in a group of freedom fighters. They also face a new threat: Pandemonia, a city full of demons. But this fresh new hell is the least of Nina’s worries. The well of souls ran dry more than a century ago, drained by the demons secretly living among humans, and without a donor soul, Mellie’s child will die within hours of its birth. Nina isn’t about to let that happen . . . even if it means she has to make the ultimate sacrifice. Interview with Rachel by her sixteen-year-old daughter (Codename: Melody), who’s thinking about actually reading her mother’s book. Melody: So, this is a series is about demons, right? Rachel: Sort of. Not really. A century ago, Nina’s world was invaded by residents of another reality who can only remain in our world by taking over a human body. People called them demons, because that’s the only association they had for the concept of possession. Melody: So these “demons” aren’t actually bad? Rachel: Oh, no, they’re totally bad. They’re entertained by the suffering of humanity. They’re just not the residents of hell most people think of when they hear “demon.” But that’s all I can say without spoiling anything from THE STARS NEVER RISE! Melody: Okay. But if they’re not religious demons, why is the government in this world run by the Church? Rachel: Because people assumed that only the Holy could fight the unholy. So a fictional “Church” stepped in to do just that. To fill the power vacuum, when secular government couldn’t protect the people. Melody: So THE STARS NEVER RISE is a book about faith? Rachel: (shrugs) There’s also lots of fighting, kissing, and setting demons on fire. 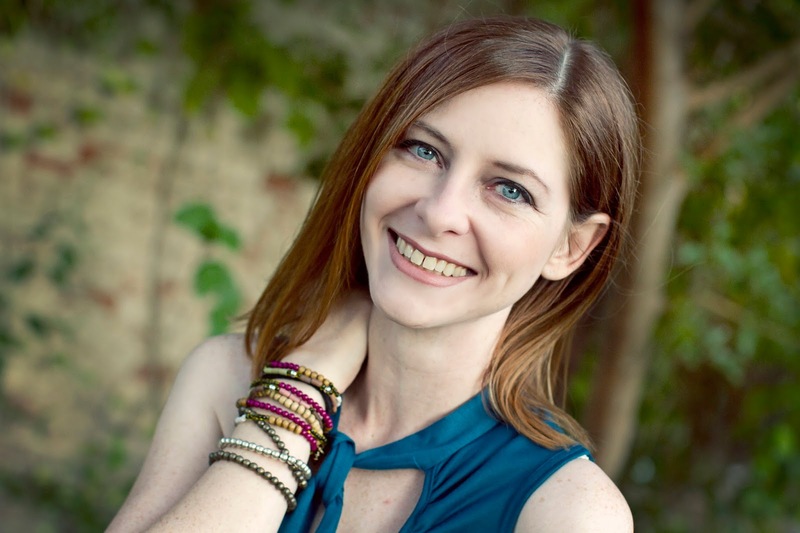 Rachel Vincent is a former English teacher and an eager champion of the Oxford comma. She shares her home in Oklahoma with two cats, two teenagers, and her husband, who’s been her # 1 fan from the start. Rachel is older than she looks and younger than she feels, and she remains convinced that writing about the things that scare her is the cheapest form of therapy—but social media is a close second. 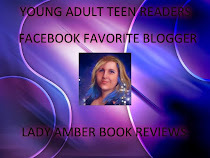 Sixteen-year-old Nina Kane should be worrying about her immortal soul, but she's too busy trying to actually survive. Her town's population has been decimated by soul-consuming demons, and souls are in short supply. Watching over her younger sister, Mellie, and scraping together food and money are all that matters. The two of them are a family. They gave up on their deadbeat mom a long time ago. When Nina discovers that Mellie is keeping a secret that threatens their very existence, she'll do anything to protect her. Because in New Temperance, sins are prosecuted as crimes by the brutal Church and its army of black-robed exorcists. And Mellie's sin has put her in serious trouble. To keep them both alive, Nina will need to trust Finn, a fugitive with deep green eyes who has already saved her life once and who might just be an exorcist. But what kind of exorcist wears a hoodie? Wanted by the Church and hunted by dark forces, Nina knows she can't survive on her own. She needs Finn and his group of rogue friends just as much as they need her. Giveaway is US only. Must be 13 or older to enter. Giveaway ends on August 14th at 11:59 PM Pacific.